Previous Xiaomi Huami Amazfit Verge Review – Best Budget Smartwatch With Premium Features!! Next Looking For BEST PUBG MOBILE TRIGGERS?? WATCH THIS!! 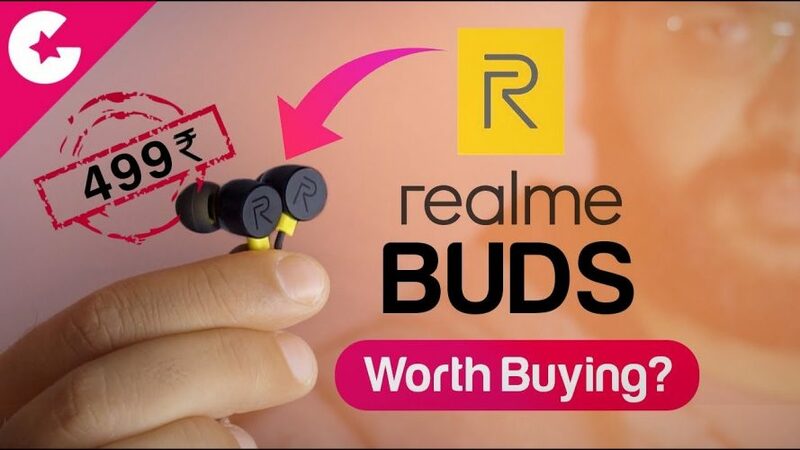 Realme Buds Budget Earphone Review – WORTH BUYING?? Realme Buds Earphone was announced couple of months back along with the Realme U1 smarpthone. And now these earphones are available to Purchase and Today in this Video we will find out how is the performance and if they are worth Buying? ?